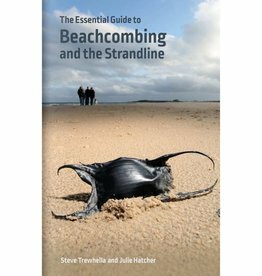 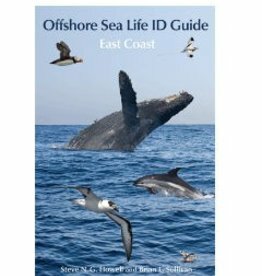 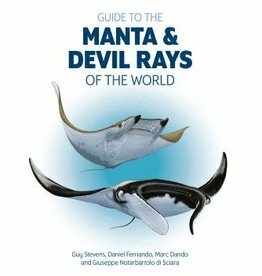 This English Guide to the Manta and Devil Rays of the World contains detailed information on identification, characteristics, threats and dissemination for all types of rays. 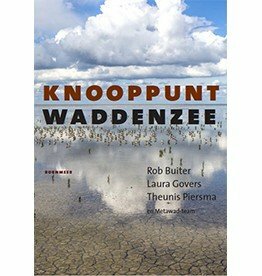 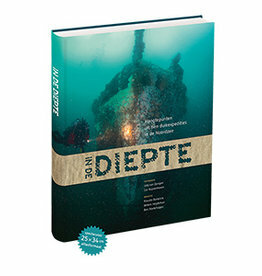 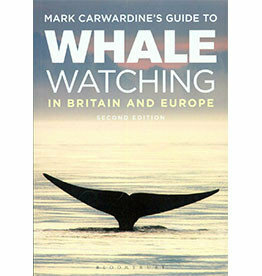 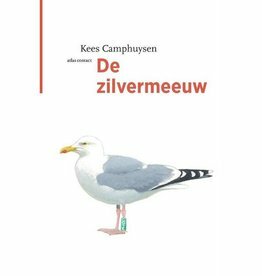 In de Diepte gives a unique picture of ten adventurous and special expeditions to every corner of the North Sea. 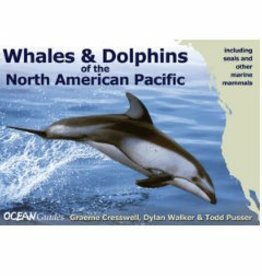 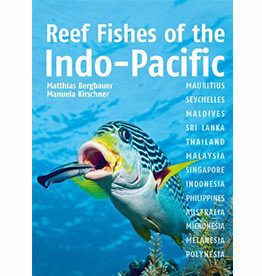 An Illustrated Pocket Guide to the Sharks of the World is a compact field guide to identify all 501 shark species. 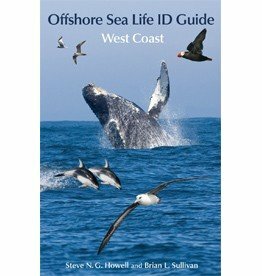 For everyone who has to deal with living or dead sharks. 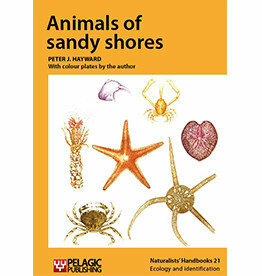 The assemblage of animals of sandy shores is richer than it might first appear, A beautiful collection. 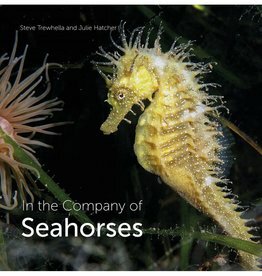 In the Company of Seahorses, beautiful photographs paint a rich picture of the secret lives of seahorses between waving sea grass and colorful seaweeds in British waters.